For many years people have struggled with their weight. Trying program after program to find something that works for them. First, I would like to say that dieting does work, however I would like to dig a litter deeper into the details of dieting. The Atkins Diet for example, is popular because it works, it’s a low carb diet. With a low carb diet you’ll see faster results as opposed to a calorie restricted diet. You are probably wondering why? it’s simply the effect of insulin, carbohydrates cause the pancreas to release insulin which shuts down the release of fatty acids and pulls nutrients from the blood to be utilized or stored. 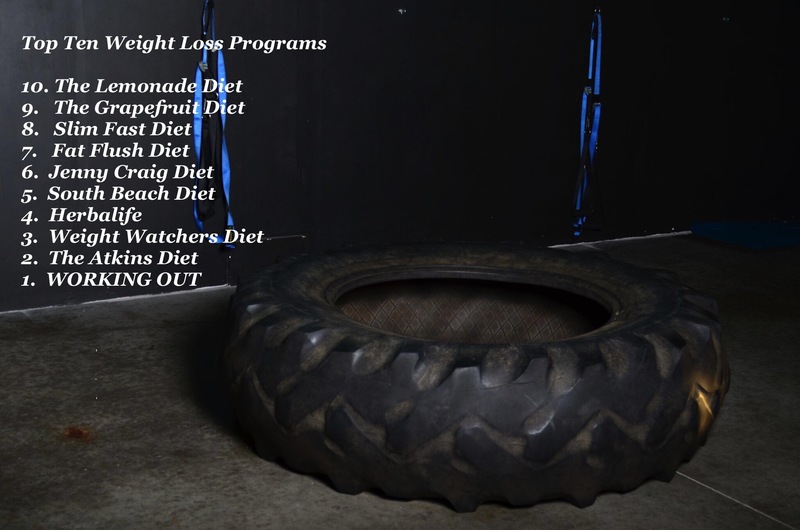 What people fail to realize is that this process is detrimental to those attempting to lose fat if it is happening during the day and not post exercise. Ultimately, the faster the digestion rate of carbohydrates you consume the more insulin you will have released. Science tell us that the best things for weight control are: optimizing your metabolism through regular exercise, balancing your meals for proper insulin control and watching the calories you consume each day. I recently meet a lady that consumes over 5,000 calories a day. She was very concerned because for months she thought that cutting back on meals was the answer and never knew that her calorie intake was a huge problem to her being obese. Educate yourself before its to late.